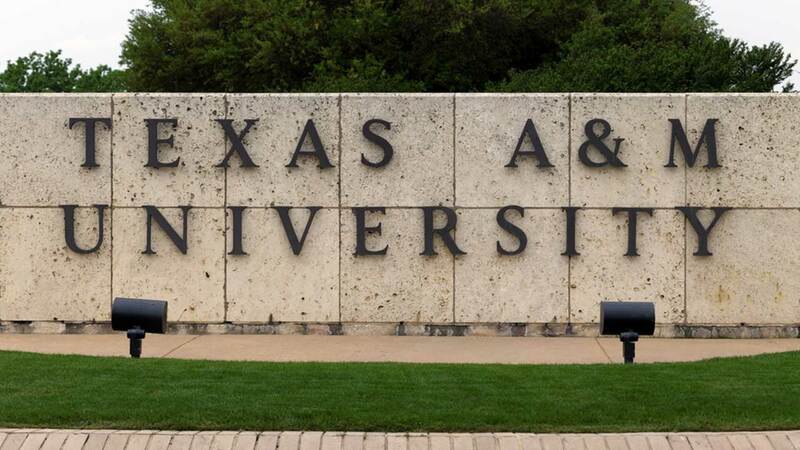 COLLEGE STATION, TX (KTRK) -- A teenage student has been found dead in her residence hall at Texas A&M University. Just before 2pm, the University Police Department received a 911 call regarding an unconscious person in Hart Hall. First responders arrived on scene and located an 18-year-old female deceased in her residence hall room. An investigation is currently underway and there are no obvious signs of foul play, according to police. The identity of the deceased is being withheld until next of kin are notified.